Rohen sells, installs, inspects, and repairs emergency lighting equipment for Greater Toronto Area businesses. 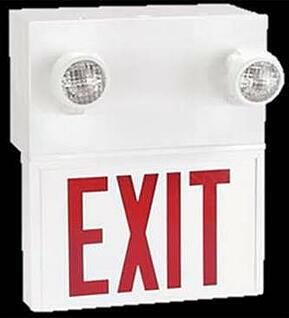 Exit signage and emergency lights are not the first thing that come to mind when most people think about fire safety protection. But in the event of a fire or other emergency, they are critical for the safe evacuation of building occupants. Ontario fire code dictates specific mandatory inspections for your emergency lighting system and its components. Rest assured that you will be in compliance and have working emergency lights when you need them with monthly and annual inspections from Rohen. Customized units & servicing packages to meet your needs. Simple testing process that will not interfere with your business activities. Emergency lighting is the unpopular sister of fire safety equipment. 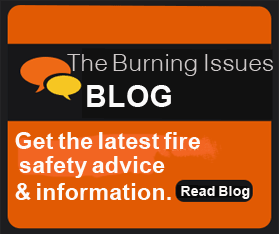 You've probably watched videos and undergone training on fire extinguishers and fire alarms, but what do you know about fire exit lighting? Learn more about safety exit signage in our blog post "Lighting the Way to Safety: Exit Signs & Emergency Lighting in Canada."